Seeing Michael Kiwanuka on the bill at some of last summer’s festivals, you saw a talent worth keep an eye on. Often appearing solo accompanied by just an acoustic guitar, Kiwanuka was a natural, likeable presence, delivering a fine line in crafted songwriting. Minds weren’t exactly blown, but there was a clear sign of a promising talent. Then the BBC Sounds Of poll happened. Kiwanuka was announced as the most promising talent to look out for, the list of past winners and their success was brought out, and all of a sudden everyone was looking for him to be a big star. So will he be? 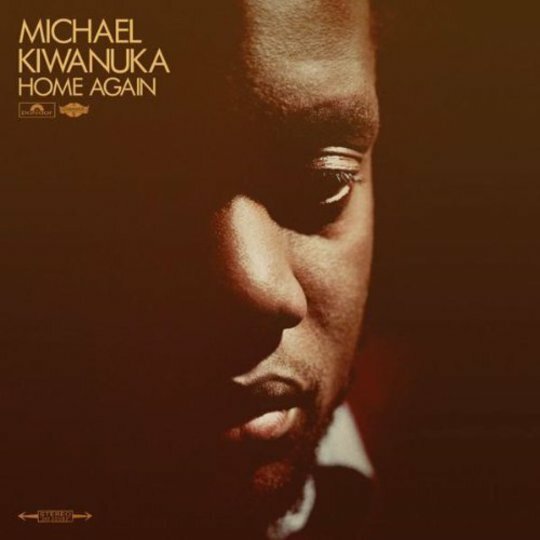 Is Home Again the album to turn Michael Kiwanuka into the next Adele or Jessie J? Thankfully, no. At this point, it’s also worth pointing out that other winners of the Sounds Of… polls have included Little Boots, Mika and Corinne Bailey Rae, all acts who haven’t exactly set the world alight, even if they haven’t disappeared from sight altogether. Put Michael Kiwanuka somewhere in between these two positions, and you start to see a more realistic picture. This is mainly due to the fact that, while Home Again isn’t packed with 21-style mega heartbreak anthems, it’s still a fine record. The first thing that grabs your attention is the production, which has been handled by Paul Butler of The Bees. There’s such warmth, such depth to the sound of Home Again, that it seems startling compared to the digital precision that you might find elsewhere. 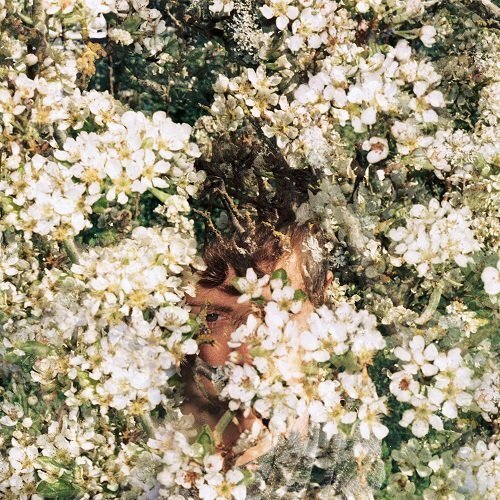 Opener ‘Tell Me A Tale’ doesn’t just sound like a track inspired by the classic acoustic soul of the Sixties, it feels like a track from that era – the flurry of flutes, strings swooping in and around Kiwanuka’s rich vocals. It even closes with a sax solo – you might as well throw in a patchouli joss stick with the deluxe version to light at key moments. This classic, rich production continues throughout the album, and is the perfect accompaniment to Kiwanuka’s Bill Withers-esque voice. The singles ‘I’m Getting Ready’ and ‘Home Again’ you’ll probable already know, all picked acoustics and plaintive vocals, and this is the most common pattern you find throughout the LP. In fact, the only real negative about Home Again is that it can be a little bit downbeat, especially when ‘Tell Me A Tale’ shows how well Kiwanuka can do a brighter, more upbeat track. Of course, you can’t force the songs you write into a form that fits, and being a little bit maudlin hasn’t hindered Adele. Perhaps the tracklisting could have done with a little shuffle though, spreading the jazzy ‘Bones’ closer to the sparse trio of songs that bring the album to a close. 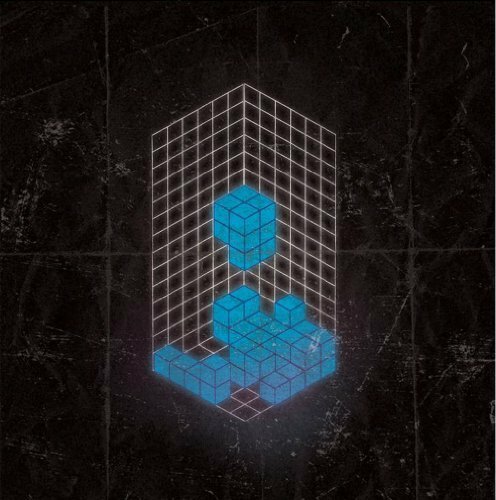 It’s a minor quibble however, of a record that has clearly been crafted with great care and a terrific talent behind both the songwriting and the production. If it had been released without the Sounds Of fanfare, you’d expect a sense of admiration that’d grow throughout the year, culminating in a Mercury nomination and the establishment of a welcome talent. As it is, Home Again has to face an instant challenge that such hype brings. Once that’s died down and people see it’s not the next 21, hopefully Home Again will be able to stand out for its own virtues.